Yet another Mild recipe in the run up to May. A fairly puny one this time. 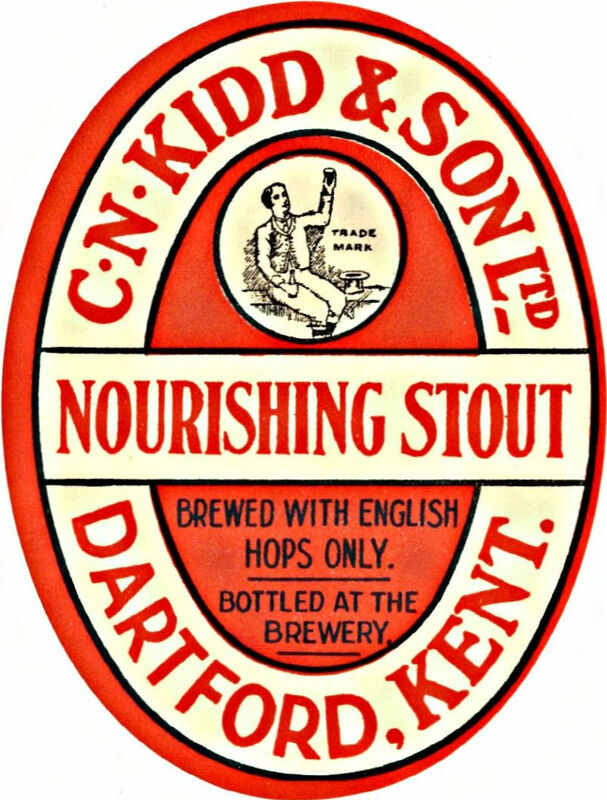 Based in Dartford, Kent, Kidd was quite a small brewery, owning just 65 tied houses. They were bought by Courage in 1937 and closed immediately. As was often the case with Dark Mild Ales, there’s no malt darker than crystal. Though there is quite a lot of that. The bulk of the colour, however, comes from the caramel. “M” to be specific, which was a proprietary caramel from manufacturer Hay. 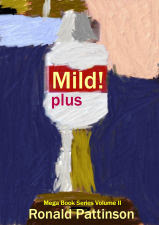 Whitbread also used it in their Mild. 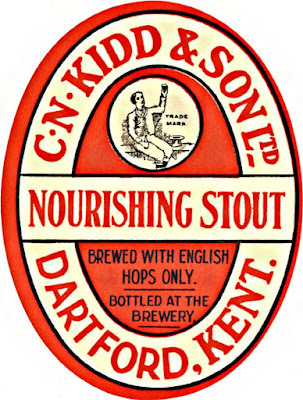 The interwar period was when brewers started to use malt extract in their beers. The quantities are pretty small so I’m assuming is was to add extra enzymes rather than for flavour. In this case, it was DME – Diastatic Malt Extract. The hops were all Est Kent Fuggles, half from the 1932 harvest, the remainder from 1933 and 1934.